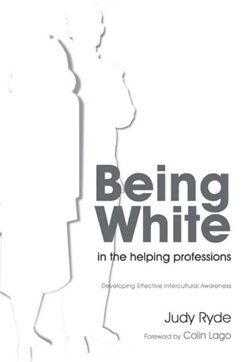 In Being White in the Helping Professions: Developing Effective Intercultural Awareness author Judy Ryde challenges white helping professionals to recognize their own cultural identity and the impact it has when practising in a multicultural environment. 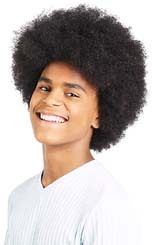 Judy Ryde reveals how white people have implicit and explicit advantages and privileges that often go unnoticed by them. She suggests that in order to work effectively in a multicultural setting, this privilege needs to be fully acknowledged and confronted. She explores whether it is possible to talk about a white identity, addresses uncomfortable feelings such as guilt or shame, and offers advice on how to implement white awareness training within an organization. Being White in the Helping Professions: Developing Effective Intercultural Awareness offers a model for 'white awareness' in a diverse society and provides concrete examples from her own experience. Being White in the Helping Professions: Developing Effective Intercultural Awareness is essential reading for students and practitioners in the helping professions, including social workers, psychotherapists, psychologists, counsellors, healthcare workers, occupational therapists and alternative health practitioners.